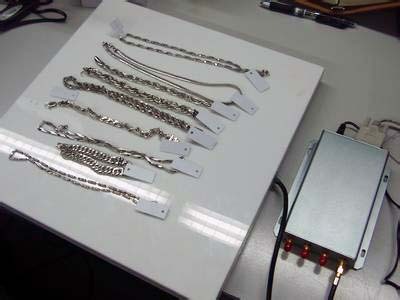 Being a high value commodity, maintaining accurate and reliable stock is quite essential to a Jewelry Store. Current practices do not give accurate or reliable stock figures due to human intervention. An Automated Stock Checking solution is a very much sought requirement. Waste of time during each manual stock taking exercise, leads to unproductive and inefficient workforce. Loss of sale due to an overlooked, out of stock condition is a hidden and indirect loss to the business. 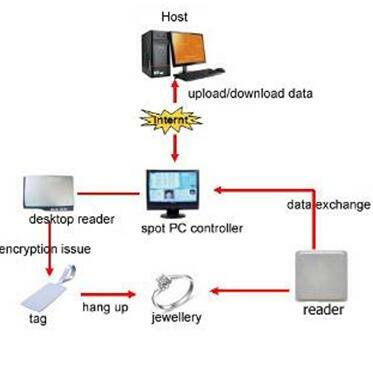 To the above mentioned problems, can provide end-to-end solution for the jewelry industry designed to manage the tracking, distribution, sales and flow of jewelries. The system can provide quick access to detailed inventory with information about which items are selling best, thus replenishment of stock. Detailed information as to the gold content, number of carats of precious stones, making charges etc, can be entered once into the system, and later referenced each time an inquiry is raised, keeping in line with changed prices of gold or any items as on sale day. This removes the effort of calculation each time by the store sales people. The productivity is automatically increased by virtue that the salesman now focuses on increased sale rather than getting into repetitive tasks. 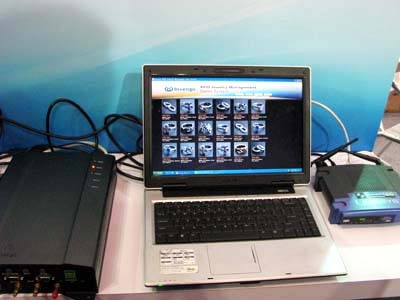 The system also has the interface with an Electronic Asset Surveillance [EAS] system, which can prevent theft of tagged objects. All billed objects tags can be "killed", thus actual sold objects do not activate the EAS alarms. o ＊Accurate Stock Checking, lowers inventory costs for high value items. o ＊Saves time by avoiding manual stock checking. o ＊Increased visibility over the Stock. o ＊Reduction of stock conditions. 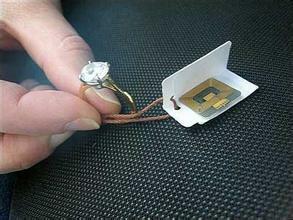 o ＊Provides Electronic Asset Surveillance security for expensive Jewels. 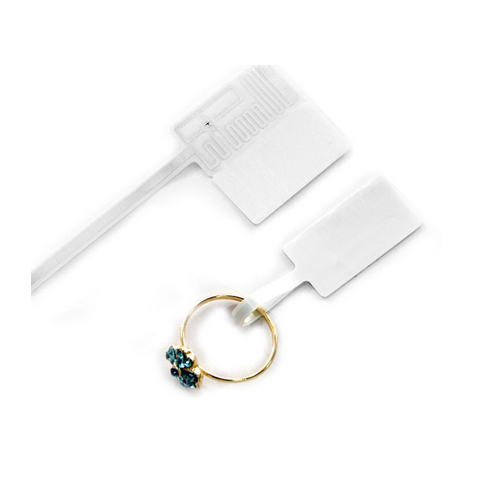 o ＊Sales men do not waste time calculating item prices, the details are available just by keeping tagged jewelry on designated RFID portals. 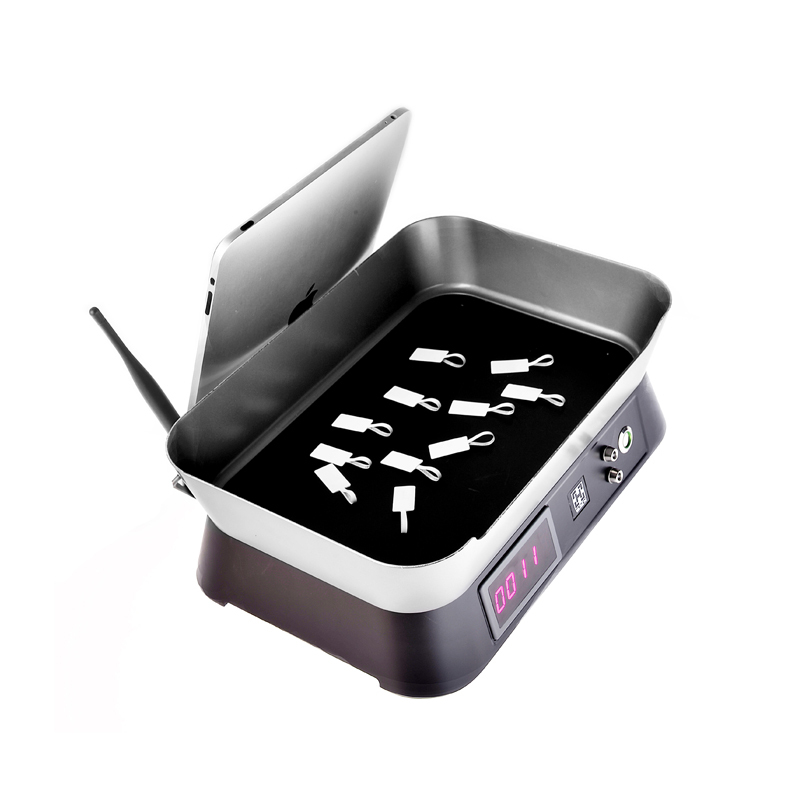 o ＊Multiple items can be tracked and scanned at the same time, enabling fast billing at Point of sale. 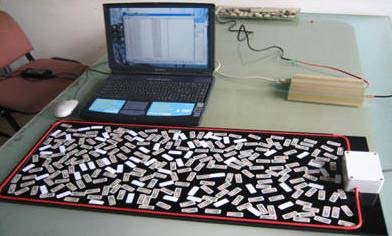 The system is composed of RFID electronic labels, electronic label distribution equipment, on-site inventory with reading and writing equipment, computer, control and system management software, and related network link equipment and network data interface.